Are You ready for a Mrs lashlift??? 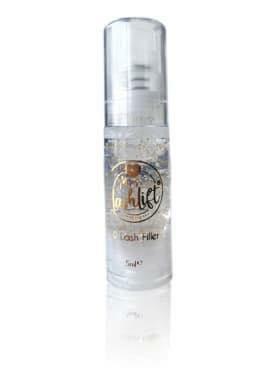 Our 3 D Gold Filler the boost for your eyelashes after a lashlift treatment really have a must have!!! Available from now!!! For the best result use after the filler de keratin.